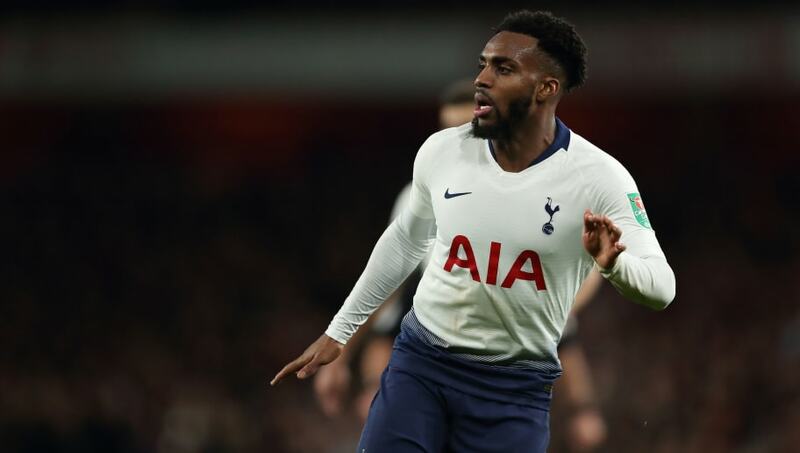 ​Former Arsenal defender Martin Keown has said he agrees with Tottenham's Danny Rose after the England international criticised the Gunners celebrations after their north London derby victory. Arsenal ran out 4-2 winners over their bitter rivals at the start of December, but tensions boiled over during the game, most notably after Eric Dier's goal celebration and subsequent confrontation with Aaron Ramsey. Arsenal were eventually able to come from behind to win the derby day bragging rights, prompting exuberant dressing room celebrations at full time. ​Rose slammed the Arsenal players for their celebrations, claiming that it helped motivate ​Spurs ahead of their 2-0 Carabao cup victory at the Gunners in midweek, and Keown, who made more than 400 appearances for ​Arsenal winning 10 trophies, agrees that Arsenal's players went over the top. "I don’t get it. What I want to see is a picture of the players in the dressing room with the Premier League trophy and that’s all,” Keown told the ​Daily Mail. “When we beat Tottenham, we never bothered to take photos together. I don’t mean this in a disrespectful way but it just didn’t seem worthy. “We had other things on our mind. We were looking at the bigger picture. We only wanted to take photos if we had won a piece of silverware. The only time I can remember taking a photo after a win over Tottenham was when we won the league at White Hart Lane in 2004. That was worthy. Otherwise, I’d urge any players out there to focus on football." However, Keown pointed out that Spurs players may have been guilty of something similar in the past.